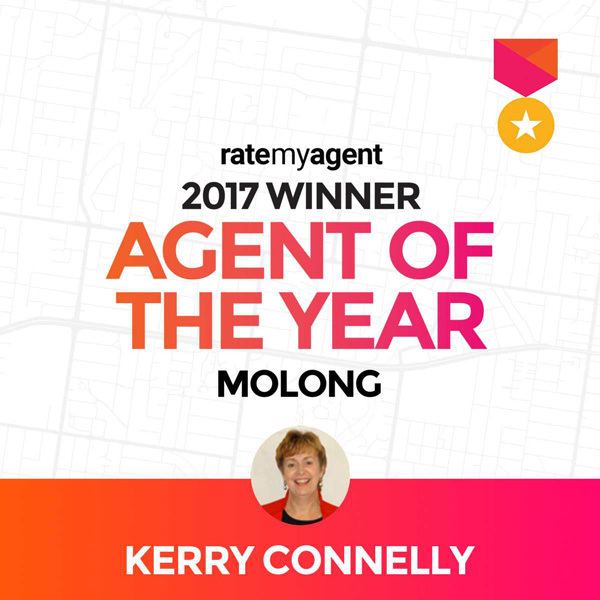 Molong Real Estate is locally owned and operated by Andrew and Kerry Hicks. At the forefront for Residential Sales and Property Services in Molong and the surrounding villages of Cabonne. 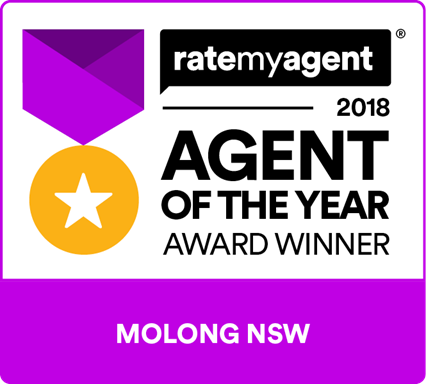 The Molong Real Estate team continue the tradition of old fashioned values, basing the business on passion, honesty, experience, integrity, and professional service. Continuing a long history of operating from the same premises established as a Real Estate and Stock & Station Agency in 1916 by Crook and Giffin, followed by RJ Patfield Pty Ltd and then McCarron Cullinane. Kerry having worked for two of the former owners, is a true local. Is the Licensee, taking care of the Residential Sales & Small Acreage. She passionate about all things Real Estate with strong ethics and values. Andrew is a Director and takes care of Finance and Property Services. Having many years in the Finance Industry, he brings a confident and level headed aptitude to Property Services. Julie Kent, our Office Administrator and Property Services Assistant, brings years of experience to the position. Her knowledge combined with a sincere understanding and practical approach is an asset to the MRE team. Mark Howes is our Rural and Residential Sales Agent. With experience across a number of demographics and strong negotiation skills. He is a trusted and respected agent, known to listen to his clients. offering commitment, honesty and transparency.